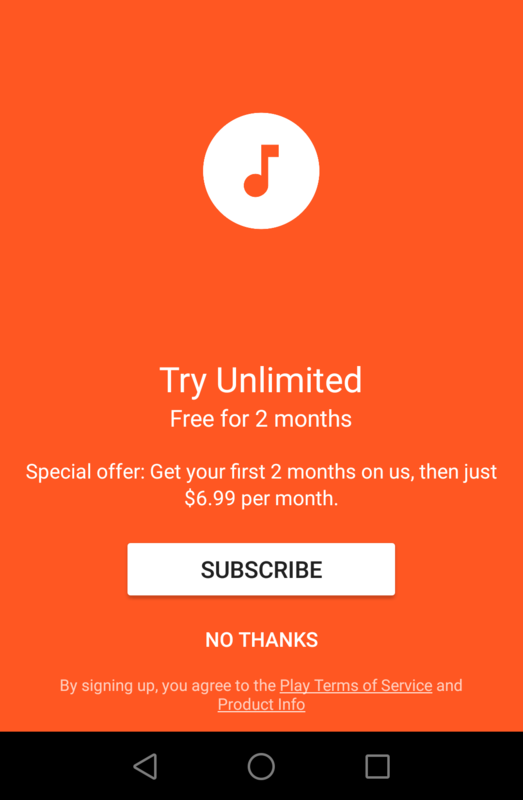 Now that we pointed out some important things you need to know, let’s move to the steps on how to subscribe. 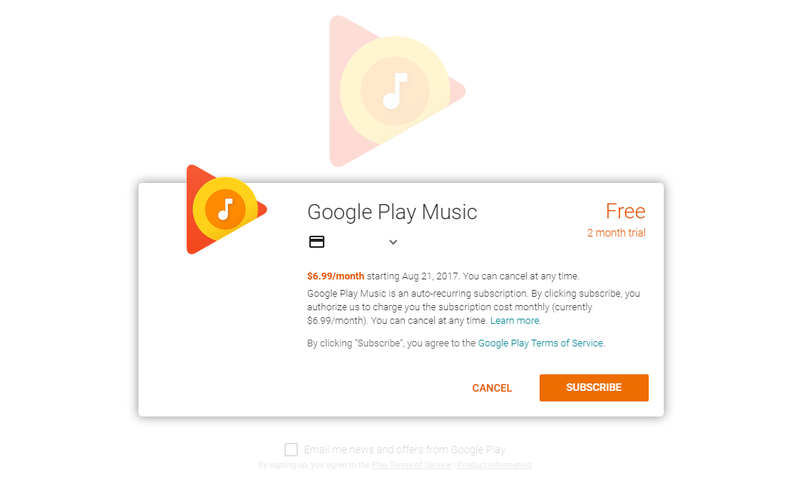 You can subscribe using your smartphone or tablet, your computer, and your Android TV. 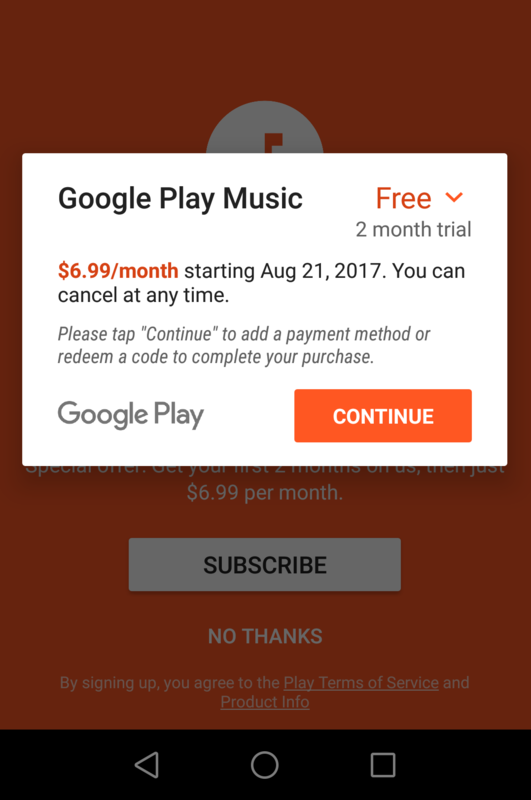 You’ll receive an email from Google Play with the order number and date. 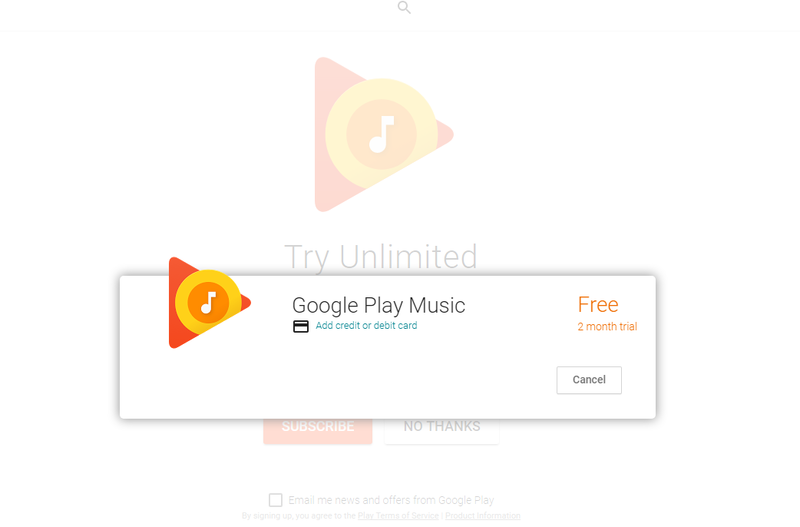 Add the payment details and follow the on-screen steps. 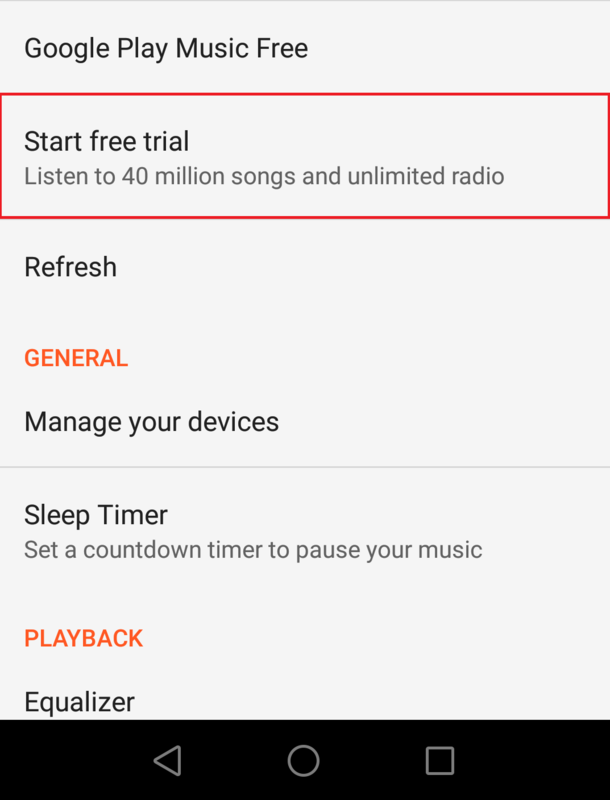 Choose the most convenient way to subscribe to Google Play Music, and start using the service. Enjoy!